Soldiers' Angels - Girl Scout Cookies for our Troops! 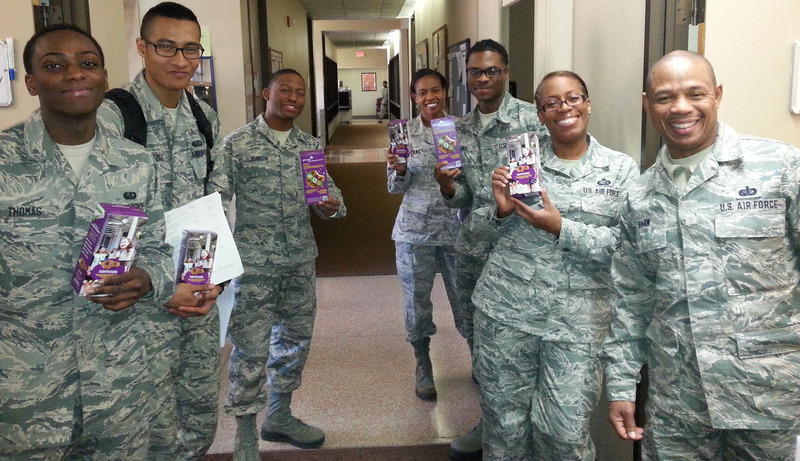 Girl Scout Cookies for our Troops! Soldiers' Angels donates hundreds of boxes of Girl Scout cookies to service members returning from deployment. Service members and their families from around the country will be able to enjoy these delicious cookies!